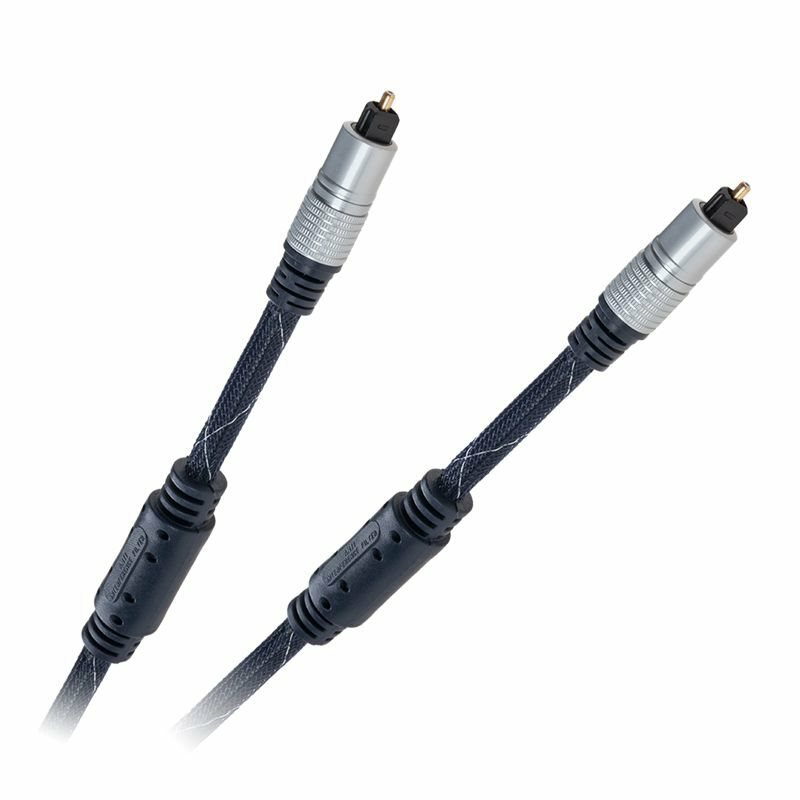 The Cabletech Optical Audio Cable is designed to transmit audio. It has two Toslink connectors that are male. Its length is 1 meter.